Dr Jeff Powell and Professor Ian Anderson have been awarded an Australian Research Council Discovery Project to investigate the beneficial relationships between plants and fungi. "Mutually beneficial partnerships between mycorrhizal fungi and plants are critical to satisfy the carbon demands of the fungi and the mineral nutrient needs of the plant", says Dr Powell. 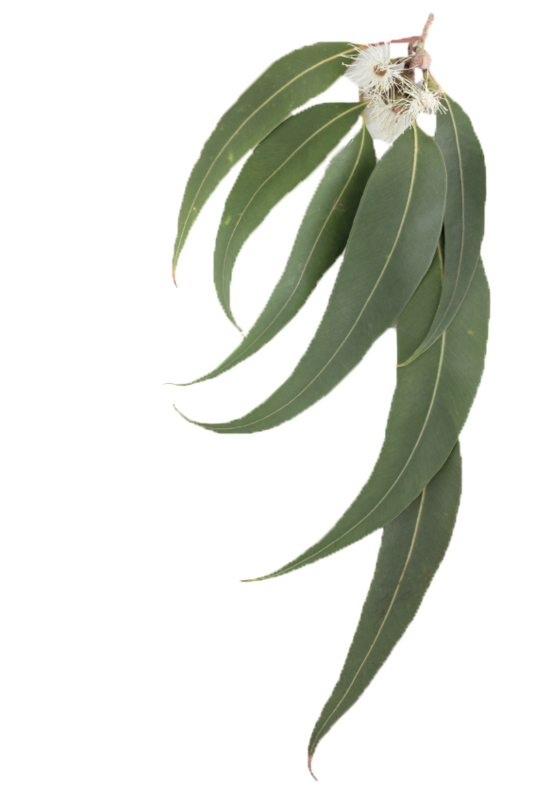 "Many eucalypts form associations with different and diverse groups of fungi, a trait shared by only a few significant tree species. We don't fully understand the benefits that eucalypt trees derive from these associations. With this research we aim to explain the basis for the diversity of fungi involved and determine whether trees will make greater demands of their 'partners' in future climates." 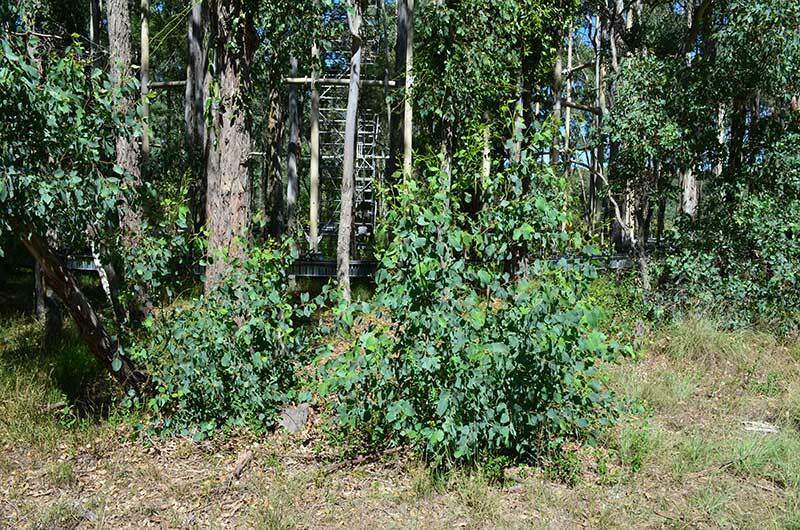 The research team will use complementary approaches, involving investigations of mycorrhizal communities of fungi associated with eucalypt seedlings (planted into established eucalypt stands) and mature trees in different climate conditions. We aim to explain the basis for the diversity of fungi involved and determine whether trees will make greater demands of their 'partners' in future climates. Some seedlings will be inoculated with particular fungi (arbuscular mycorrhizal and ectomycorrhizal fungi). This is a strategy used to improve the survival and growth of eucalypts in plantation forests. Changes in mycorrhizal associations will be monitored over a period of 24 months and repeated sampling will determine the contribution of seasonal variation to the abundance of fungi associated with seedling and mature trees. This research will lead to the development of improved mycorrhizal inoculation strategies in forestry management and environmental remediation and will improve the outcome of seedling inoculation strategies prior to planting. The research is central to ensuring the continued growth and productivity of the Australian plantation forestry sector and to understand how Australian forests may respond to climate change. This research is collaborating with Partner Investigator, Professor Matthias Rillig of the Free University of Berlin. This project (P00020782) "Switching Partners: a driving force for tree productivity in a changing environment?" is funded by the Australian Research Council.